Richard Spitzenberger CPA, P.C. 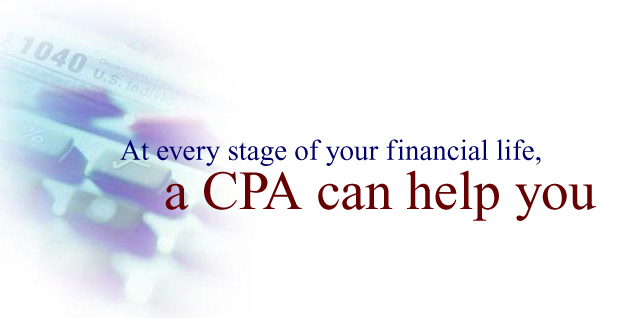 is a full-service accounting firm located in Port Jefferson, New York. We will provide you with high-quality, professional service with a personal touch. Our office is ready to serve your needs. We can suggest many tax and business strategies to help you succeed! If you have any questions, please call us at (631) 331-3140 or send your questions to us via email.